Level up your business and grow! What will it take to scale up and take your business to the next level? 657 SCALE is tailored for startups and corporates who want to innovate through clear growth and sales strategies for effective successful market launch. 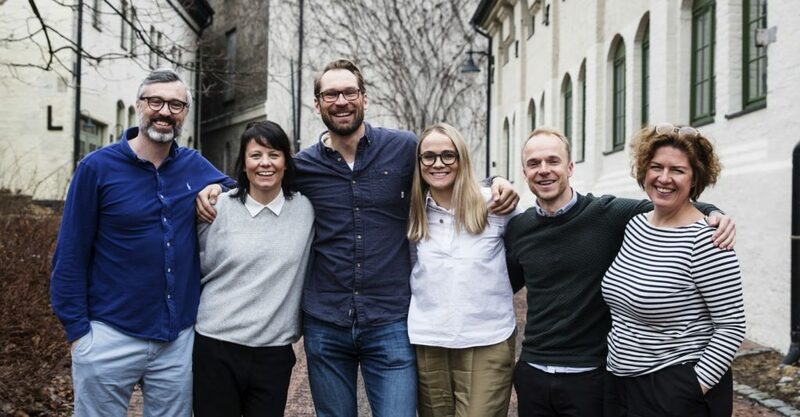 Based on extensive experience with growth companies’ needs in the market launch phase, 657 OSLO go-to-market concept 657 SCALE is now being tailored to startups and corporates who want to innovate through similar types of growth strategies. In short, we are conceptualizing what we have already done for many years, namely offering startups and start-ins (corporate startups) the services that are relevant in the scaling phase. This spans from insightful foundation, positioning and concept development, brand and communication strategy w/ principle sketches, hypothesis testing and verification, market adaptation, pricing strategy, sales training and management, recruitment & coaching, channel selection and tracking.